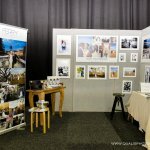 Opening Times: Sunday 10th November 2019 – 10:00am to 3:00pm. 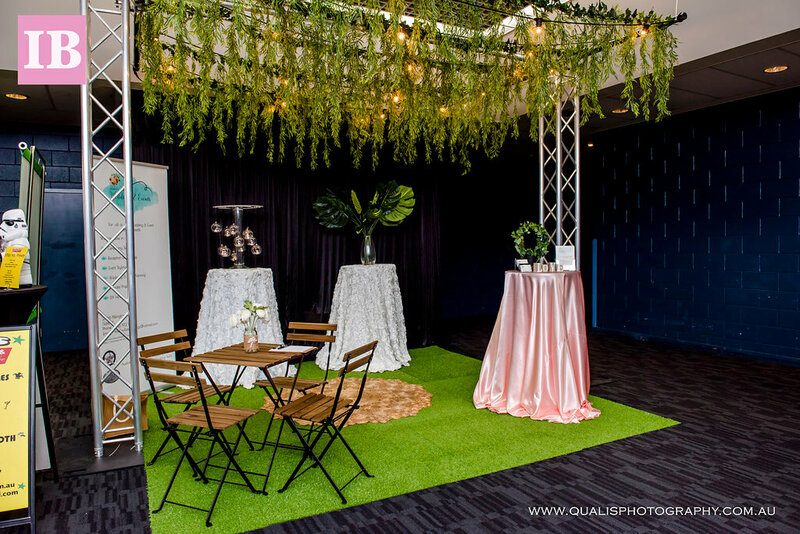 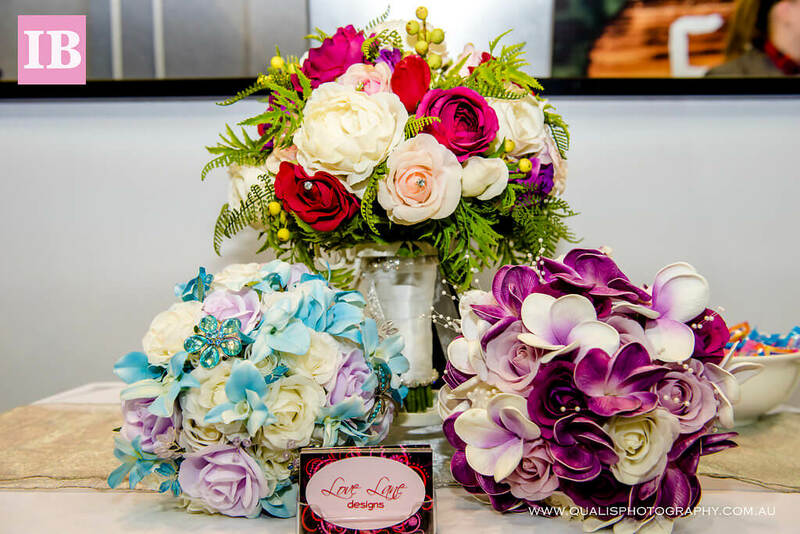 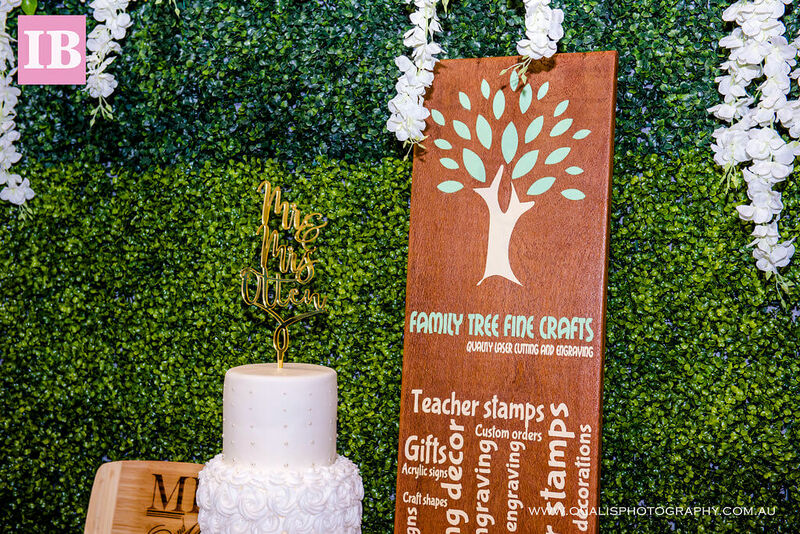 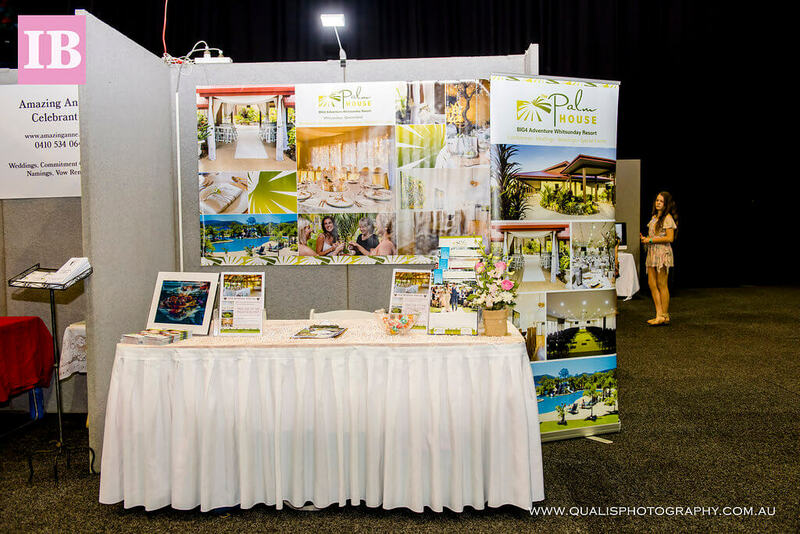 With some of North Queensland’s best and most sought after wedding professionals, all under one roof. 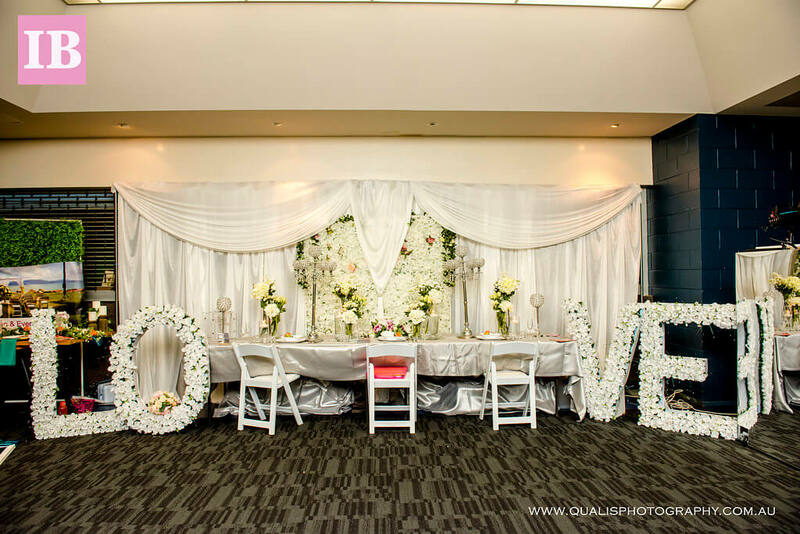 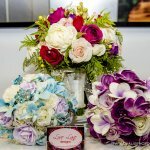 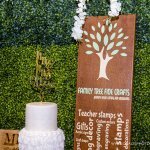 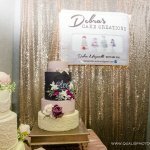 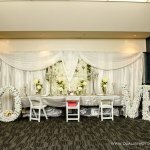 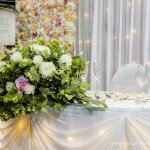 It will make Planning your Special Day so EASY! 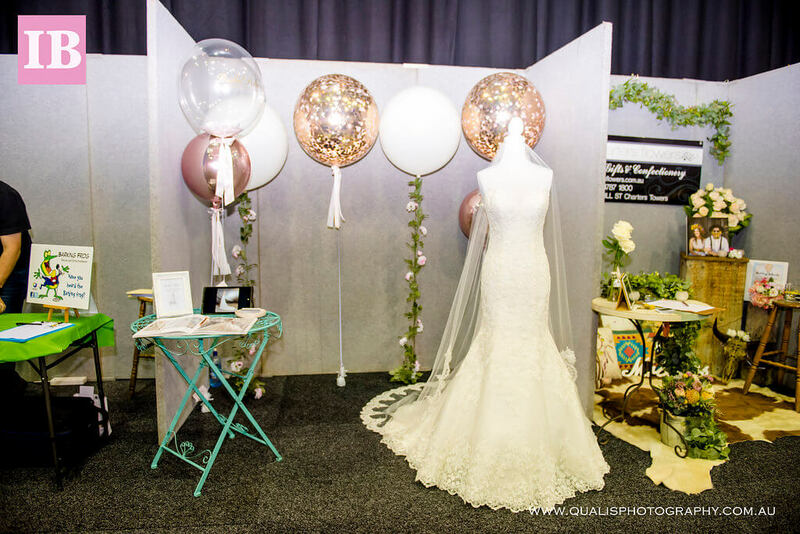 With leading Fashion and Couture Designers, the Fashion Parades will not disappoint! 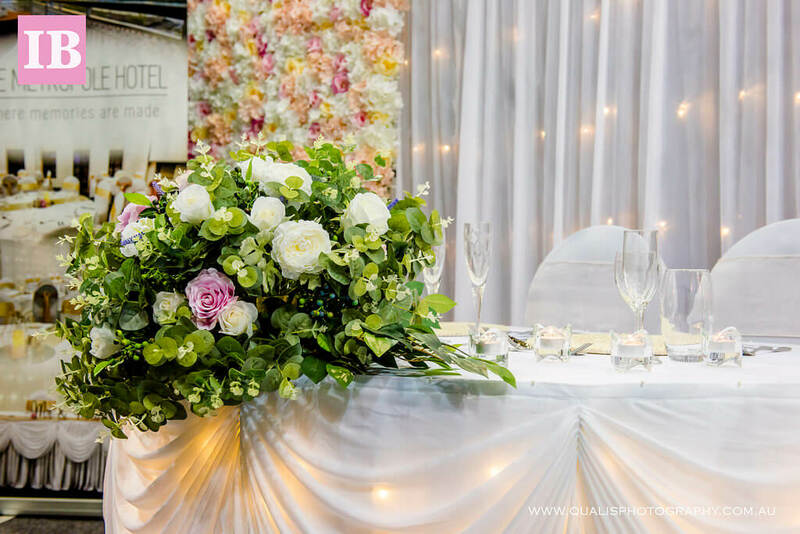 Planning your perfect Wedding Day should be a fun and enjoyable experience that you should share with your family and friends, but above all you need the peace of mind knowing that the people that help create your Special Day are professional and the best in their field. 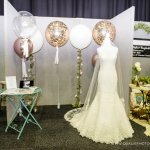 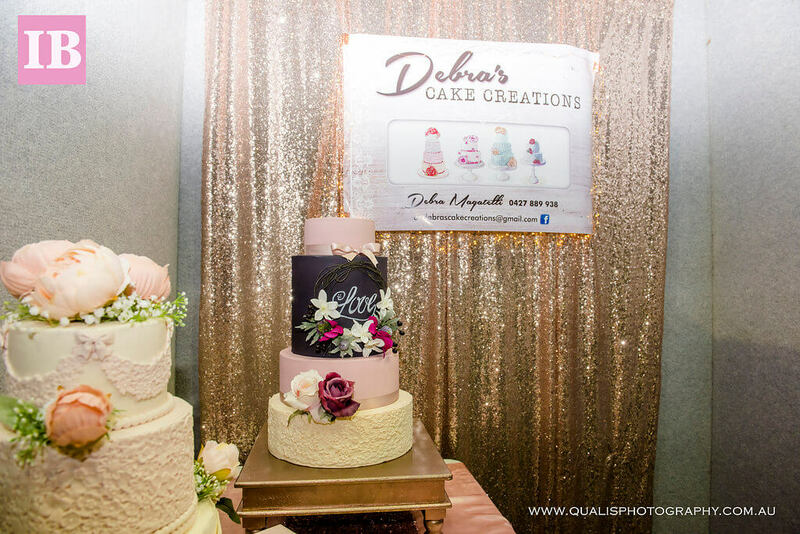 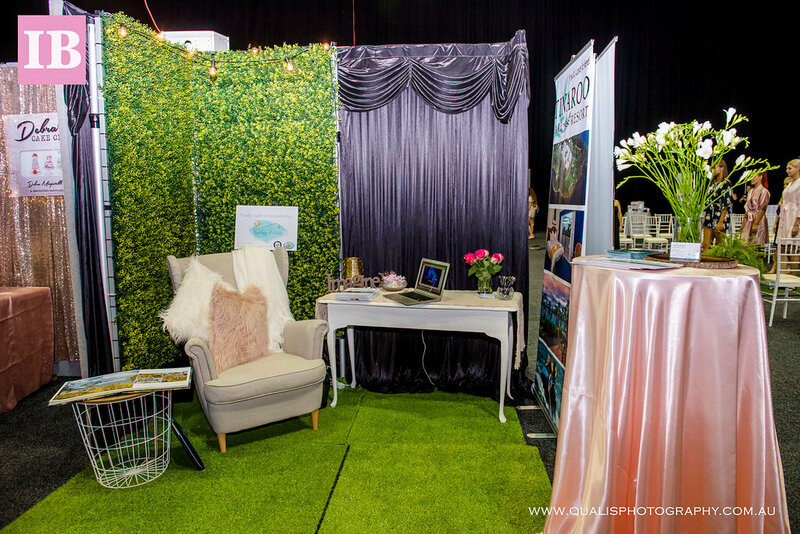 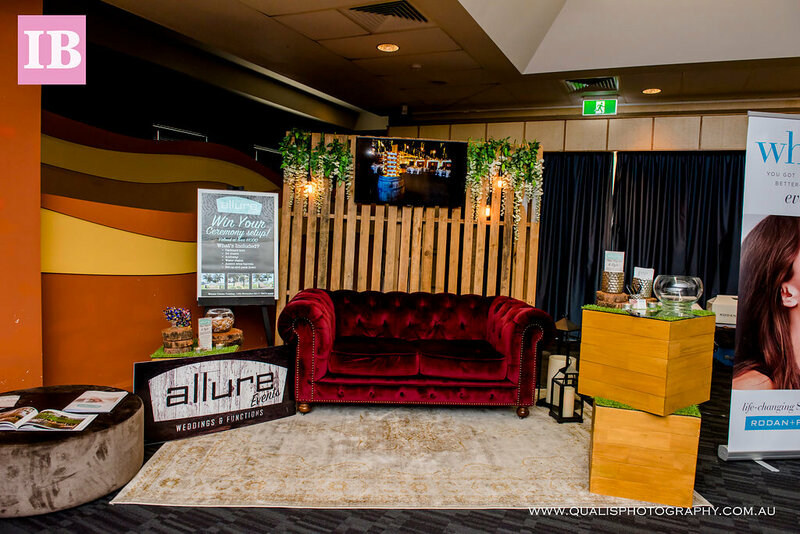 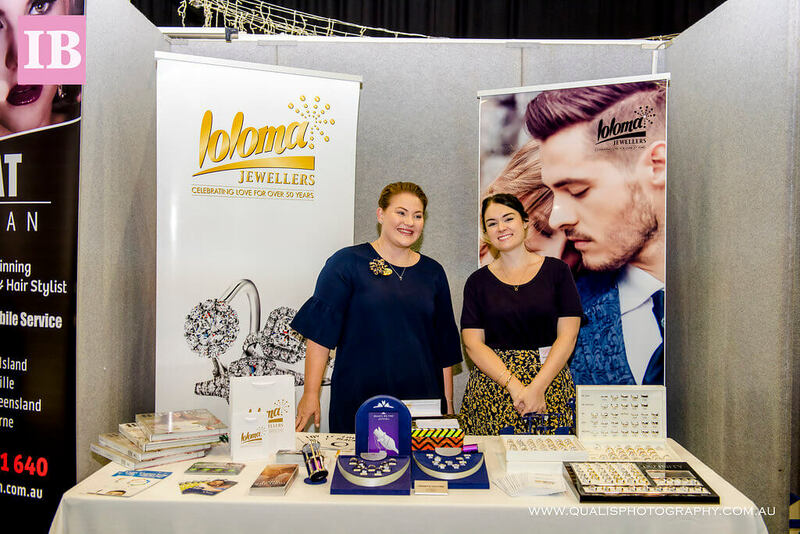 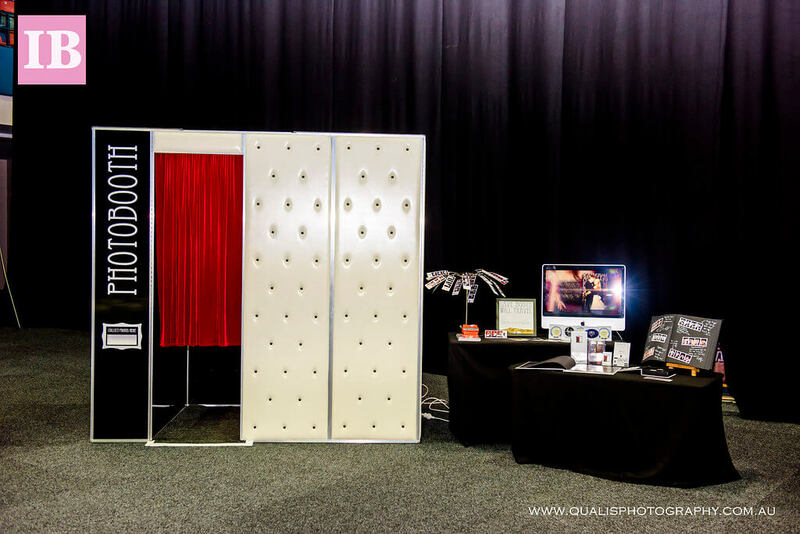 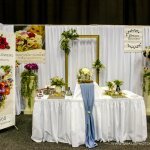 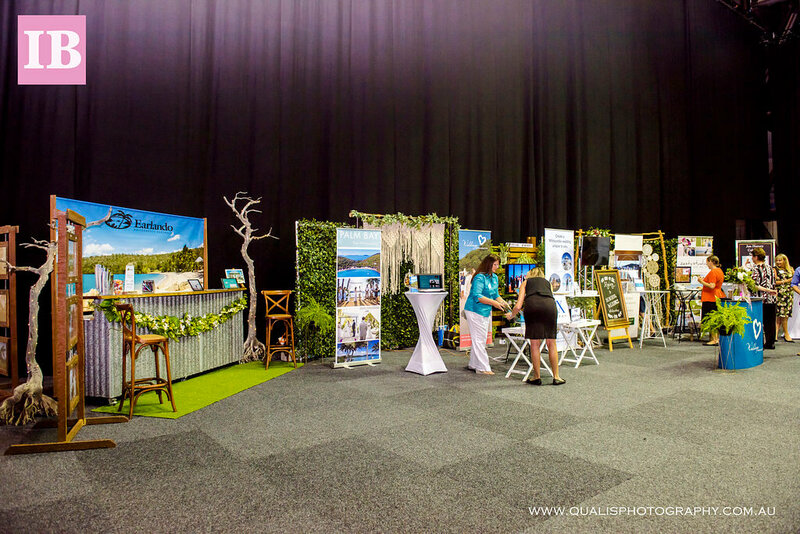 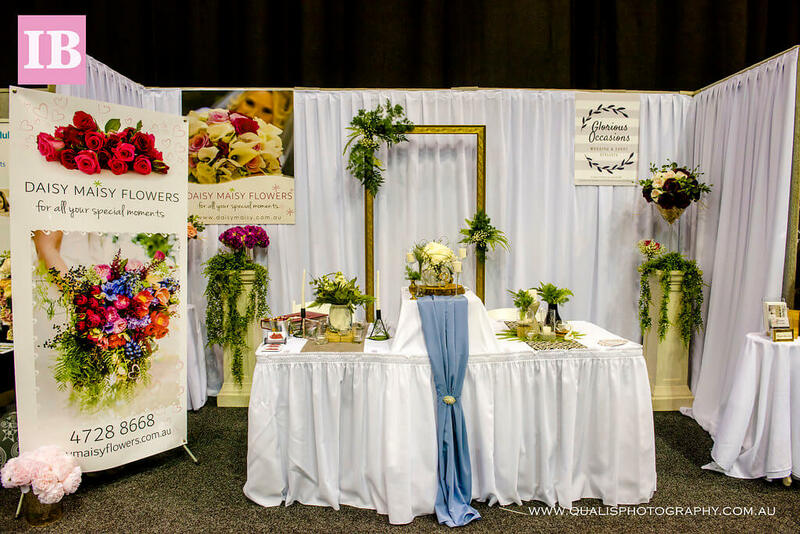 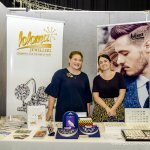 If you are getting Married in Townsville or North Queensland and you want to attend one of the best expos in Australia, come along to the Ideal Bride 2018 Wedding Expo at the Townsville Entertainment & Convention Centre. 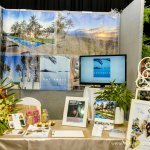 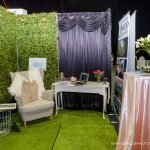 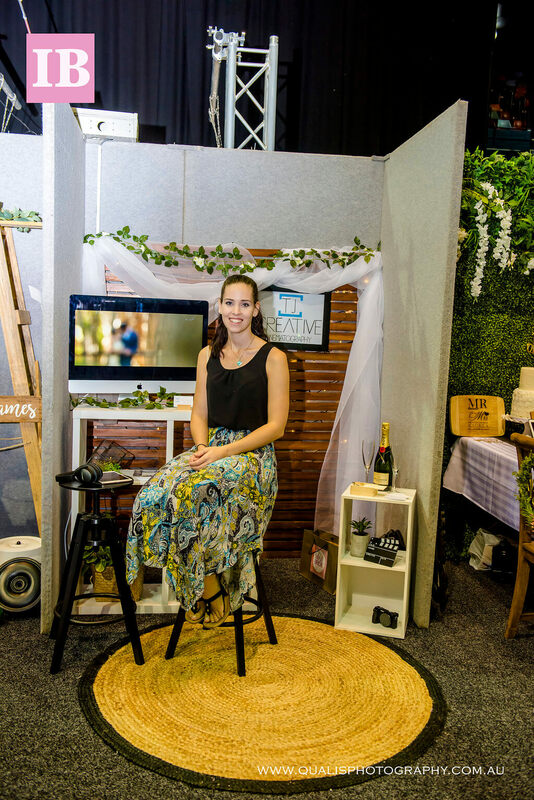 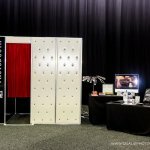 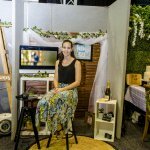 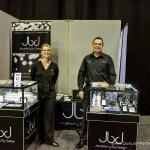 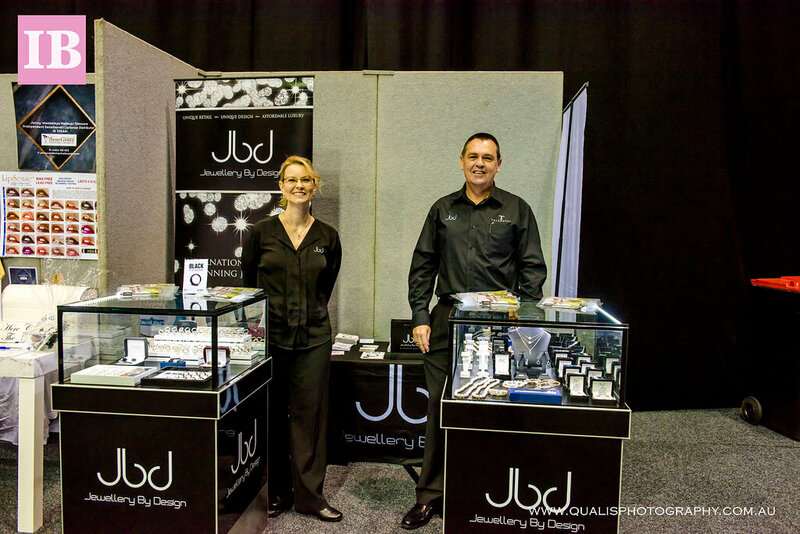 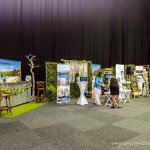 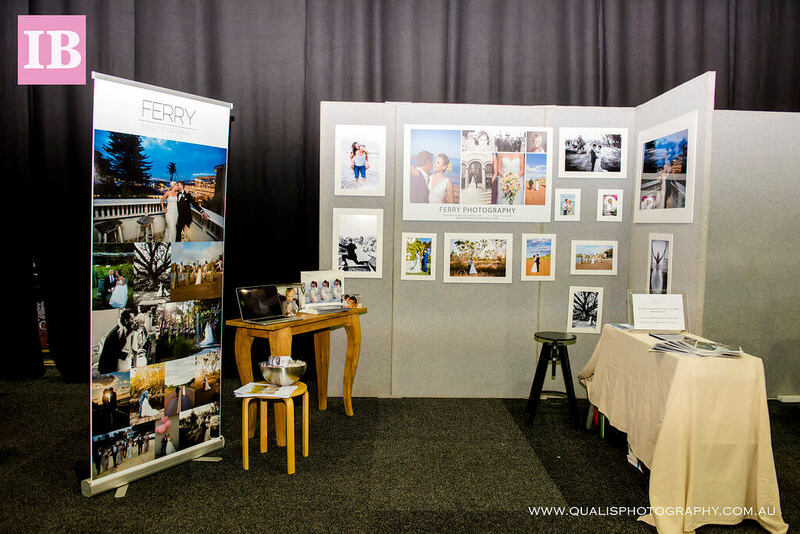 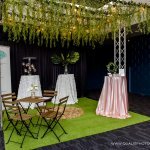 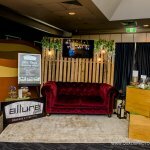 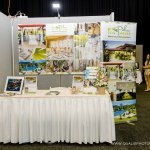 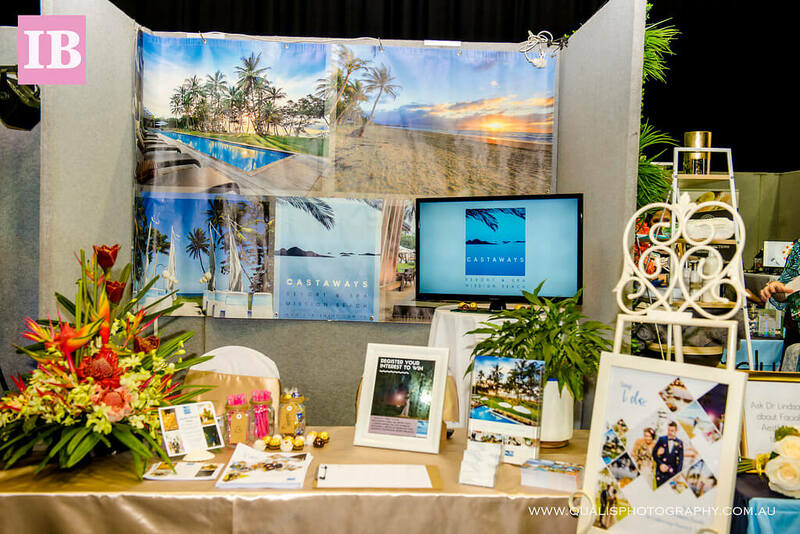 Thank you Rhys, from BenjiMedia for the wonderful Townsville 2017 Wedding Expo Highlight Video….I think you will you will all agree it is great….Look forward to working with you again next year…Please feel free to share….